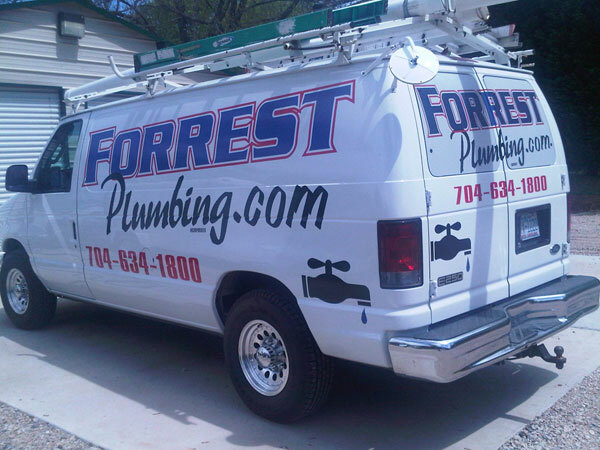 Forrest Plumbing, Inc., was established in 1986 and has been serving the Greater Gaston and Mecklenburg County areas since 1989. We have more than 50 years combined experience with our team of technicians and strive to provide you with the highest quality service, up-front pricing and honest, detail-oriented service. At Forrest Plumbing, we offer quality service 24 hours a day without costing you a fortune. When you call Forrest Plumbing you can expect a friendly voice, a quick response, work performed by licensed & trained plumbing contractors, with a guarantee of quality home plumbing repair services. Our service contractors will always be wearing the Forrest Plumbing uniform so you know who is knocking on your door each and every time. Our experience means that while it may be an emergency to you, your plumbing problem is NOT new to us, and we can fix it promptly so that you aren’t inconvenienced any longer than necessary. Here at Forrest Plumbing we’re in business for the long haul. That’s why we believe establishing nurturing relationships between Owners, Property Managers, General Contractors, etc. is vital to our mutual long term success. You can be assured that someone with a vested interest will attend to your requests in a timely and courteous fashion. We never forget who the customer is. Clients from all over the state have depended on our outstanding reputation of excellence for many years. We are proud to provide you with this very brief introduction to our company and our capabilities. We look forward to working with you in the near future. For round the clock plumbing service, call Forrest Plumbing! 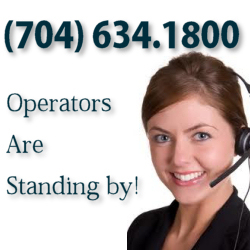 You can rest assured we will be there when you need us and the job will be done right each and every time.